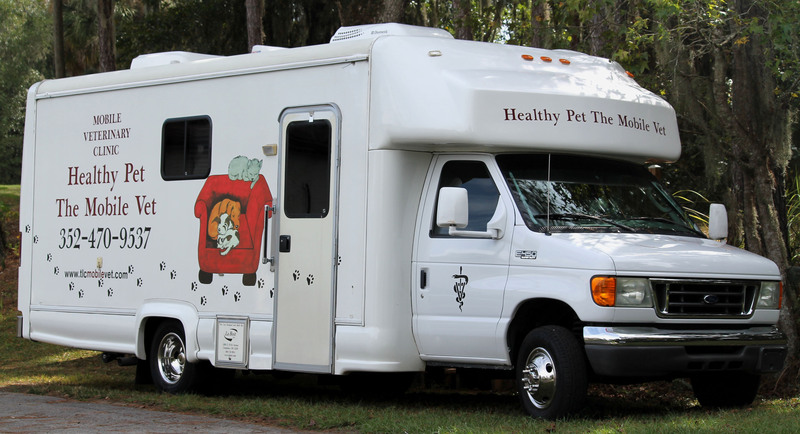 At Healthy Pet the Mobile Vet, we are committed to offering quality, loving care in the convenience of your home. 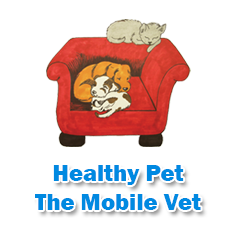 It is a well known fact that your pet is much more relaxed in its home environment. That is why we are able to provide the low stress Veterinary care that is most helpful to your pet. Together, with experience, a heart for animals, and state of the art technology, you will feel confident that she is the best choice of doctors for your pet. 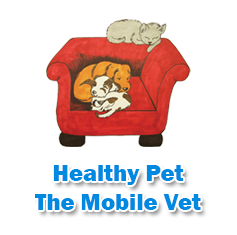 Why choose our mobile vet? No time wasted or energy transporting your pet. We do it for you. Reduced stress for you and your pet. No time spent in an uncomfortable waiting room. You and your pet get our undivided attention. Need a prescription filled? Order from our online pharmacy and have it delivered right to your door.